1.Q:Are you a Manufacturing or trading company9 A:We are a manufacturing unit with 400 artisans. 3.Q:What is the material of your products9 A:The material is natural and synthetic. 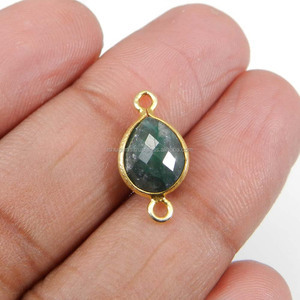 In cut stones and cabochon we can provide you shape like oval, octagon, pear, marquis and squares in calibrated and freeform sizes. Custom Designer Service: We provide custom design development and OEM service to all our customer. Committed Time Delivery : We have own production unit and every process available in our factory. Best Customer Service : We update each stage of production process to our all customer. 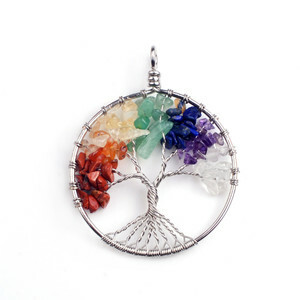 You can also buy samples from our wholesale catagory or retail store. Terms for Watches: All sample fee and shipping fee paid by customer. Also the price in website are EXW unit, all shipping fee paid by customer. Special service: 1.We will follow the goods until arrived for sure the goods arrive. 2.When the goods are damaged or disapper in the shipping,if it is our duty, We will take pay for it;if not,we also will have a 3.When you receive the goods,we are appreciated if you give any feedback,then we could improve our service and supply you best products for next order. 8.all kinds of crystal nature pandents,bracelet ,nacelet, 9.home decoration 10.we also can accept ur design to do crystal products The best quality and best price to you, your satisfaction feedback to us. Guangzhou Xinyi Jewelry Co., Ltd. 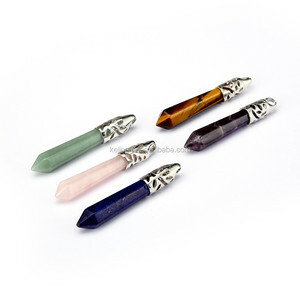 Tags: Yellow Aventurine Cap Pencil Pendant | Silver Platting Cap Pencils | Clear Quartz Pencil Pendants. 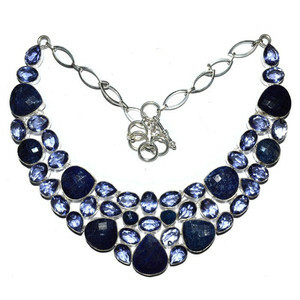 Alibaba.com offers 2,378 silver aventurine products. About 1% of these are semi-precious stone crafts, 1% are loose gemstone, and 1% are massager. 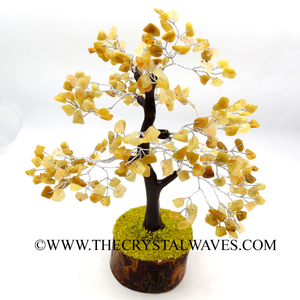 A wide variety of silver aventurine options are available to you, such as sculpture, figurine. You can also choose from folk art, antique imitation, and religious. As well as from quartz, agate. 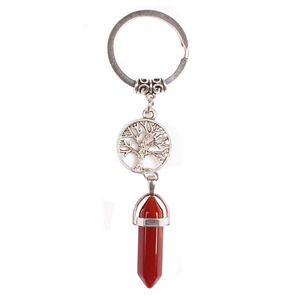 And whether silver aventurine is china, europe, or india. 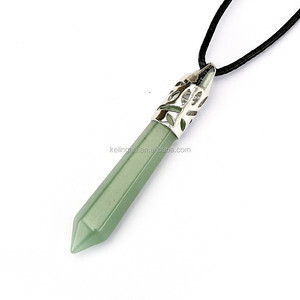 There are 2,288 silver aventurine suppliers, mainly located in Asia. 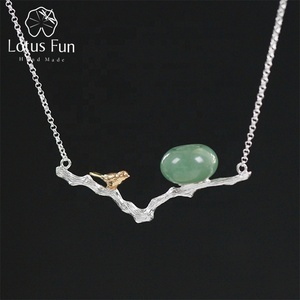 The top supplying countries are China (Mainland), India, and United States, which supply 73%, 25%, and 1% of silver aventurine respectively. 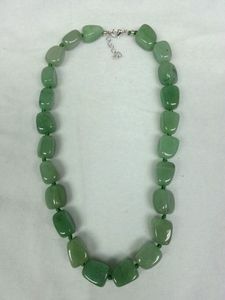 Silver aventurine products are most popular in Western Europe, North America, and Mid East. You can ensure product safety by selecting from certified suppliers, including 256 with Other, 21 with ISO9001 certification.